Former Impression: Wow. Knocks you over. 0-60 in 3 sips. The aroma fills the room with flowery hops. The malt is jumping. The bottle conditioning is a nice touch. I like a little haze in my 21% ABV ale (!). It’s syrupy with sweetness. It seems like a barleywine style, except for the IPA overtones. You are absolutely forced to sip and recover. The aftertaste is long, palate damaging, and delicious. I would find it hard to pair this with anything but the richest foods. This is the death by chocolate of hoppy beers. Thick yellowish head reduces to a wispy white foam with nice lacing. The reputation of this beer precedes it and it does not disappoint, though I thought I would enjoy it a bit more than I am, it simply whacks you over the head. It’s like trying to drink coke syrup. It’s exactly what I asked for, but as they say, be careful of what you ask for, they might serve it to you in a 12 oz bottle for 9 bucks. Current Impression: It is the essential full bodied beer. There is no other like it, save for some Avery brews. It is overwhelming, delicious in very small quantities, and a force to be reckoned with. There is very little to compare to this collection of peach, cherry, chocolate syrup, hops bitterness, and mint leaves. Superb. Notes: An amazingly deep set of aromas – very interesting. Notes: The color has great depth and character, but there is little head to speak of. Notes: One of the best barley wines I’ve ever had, and no surprise from Stone. Notes: A fantastic finish that leaves you looking forward to the next sip. Notes: Except for the slight critique of the missing head, which is forgivable considering the alcohol content, which is well hidden, this is a nearly perfect BWSA. Great job, Stone, as per the usual. This brew was purchased to celebrate the finish of my summer 1 Mediation class at Rider University in the Graduate Program for Organizational Leadership. The review of this fantastic ale is dedicated to the efforts of Jon Millen and the COM 390 class. Collaboration, not litigation. This is a one-year anniversary tasting, and by complete coincidence. First Impression: Aroma is roasted, chocolate, nutty, and slightly metallic. Visuals are pitch dark body topped with a nice thick brown head, which dissipates in a few minutes but not completely. Lacing is nice. Taste does not disappoint. A deep, hoppy, roasted flavor. Some coffee, some dark chocolate, some smoke, but just a touch. Alcohol is very well hidden. Palate is back of tongue, spongey, yeasty, and blunt, long, very tasty finish. Nicely done. A grave presence. 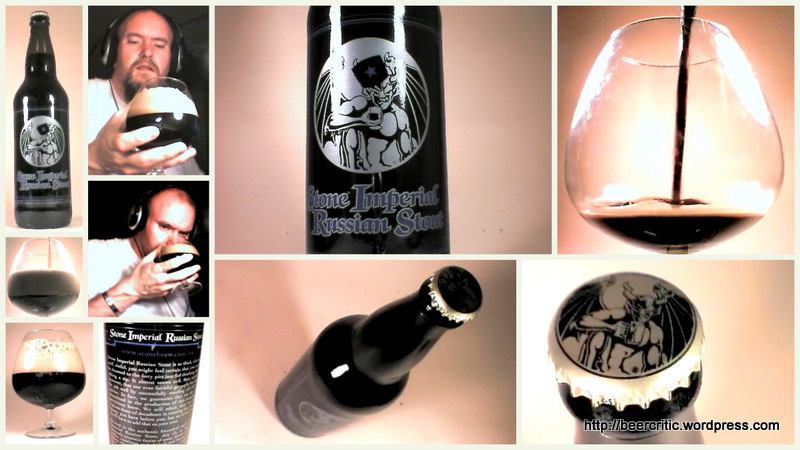 Second Impression: an impressive beer by any standard, but a great stout. Surprisingly drinkable, deep, delicious, and so very well balanced. Stone does amazing things. Overall: 19 out of 20. This is one of the best beers I’ve ever had. 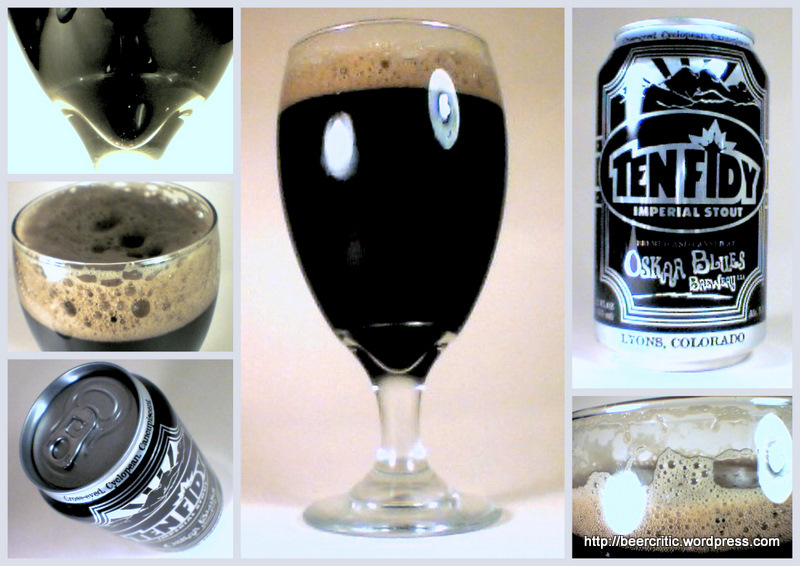 Volume: 25.4 fl oz * ABV: 9% = 220.5 / 60 = 3.67 beers * 150C = 550.5 C est. Aroma: fruity, musky, humid, wet. Nice mix. Faint aroma, but delicious. Visuals: pale golden hazy, immense white long lasting head. Carbonation is a bit overactive, but calms down after some time. 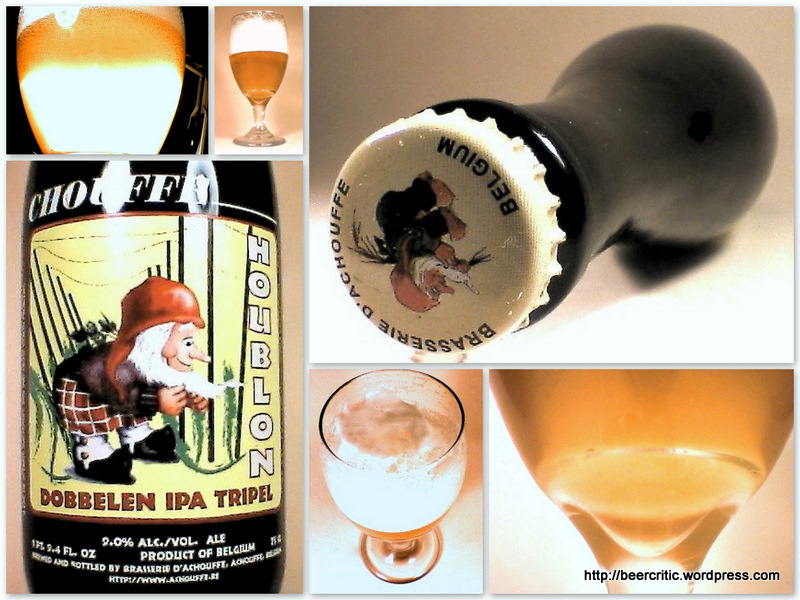 Taste: delicious, rich, hoppy, layered, nicely balanced, slight burn of alcohol. Banana, cloves, pineapple, very hoppy. Palate: back of tongue, top back, roof. finish is long, dark, deep, and fruity. This marriage of california style hops and Belgian style fruit is an instant classic for me. Overall Impressions: Banana, cherry, lemon, orange, hops, bitterness. One of my all time favorites. Aroma: An amazing aroma of cocoa, sugar, chocolate, syrup, coffee, mold, and dust. Visuals: Cans are beautful, rather unique for craft brew, and very welcome. It is darkness in a glass. It’s midnight. It eats light. It is black and fully opaque. The beautiful brown tan head is fluffy and lasting, and the lace struggles against the ABV, but is beautiful. Taste: Like chocolate syrup, so very delicious. A chocolate milkshake. Over the top roasted malts and a bitter rich finish that is very much like espresso. Absolutely delicious. Palate: Starts sweet and with a heavy gravity, middle is dark and roasted with a satisfying bitter finish. Great for a hop head like me, but soothes my imperial cravings as well. Overall: An amazing, if expensive, brew. Worth every penny. Dark chocolate, espresso, and syrup, you just can’t beat it. Aroma: intense coffee and licorice aromas, alcohol is very present, inviting, enticing. Berries, grass, and wood. Oaking is evident. Roasted, burnt scents throughout. A bit acrid, and enjoyably so. Visuals: Packaging is engaging, classic, and perfectly done. The body is absolute pitch in color, viscosity, and heft. As deep black and opaque as anything I’ve ever seen. Head is tan, starting thick and fluffy, then dissipating, but not fully. A thin head remains. Lacing is exquisite. Taste: Crisp body gives way to sultry chocolates, coffee, and caramel. Luxurious. Surprisingly balanced for the style and treatment. I expected to be bowled over, but instead, I’m treated to a very drinkable (dangerously so) beer. 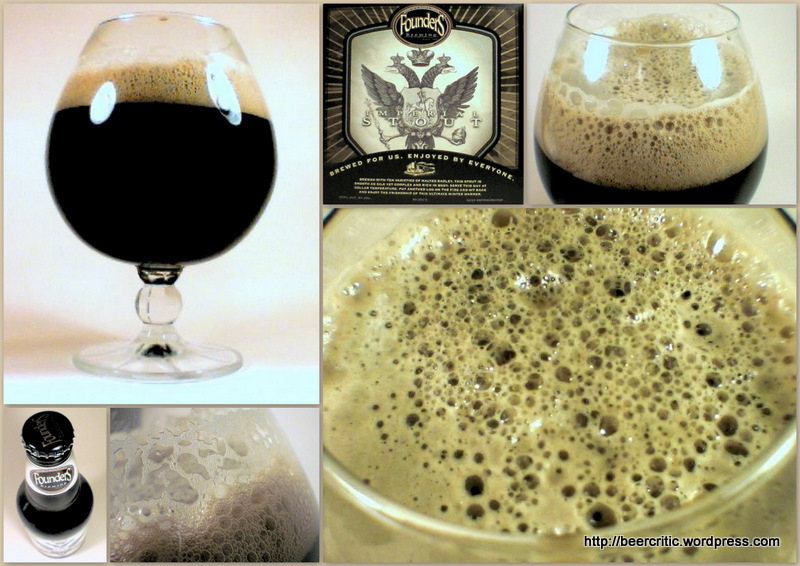 Palate: Perhaps the best part of this beer is the set of sensations in the mouth and throat. Starts with a bubbly crisp effervescence, followed by a mild transfer to smoothness that carries those roasted flavors, then a sweet cream milkiness, then a bit of chalk, followed by a three part finish consisting of sweetness, roastiness, and hoppy bitter burn. 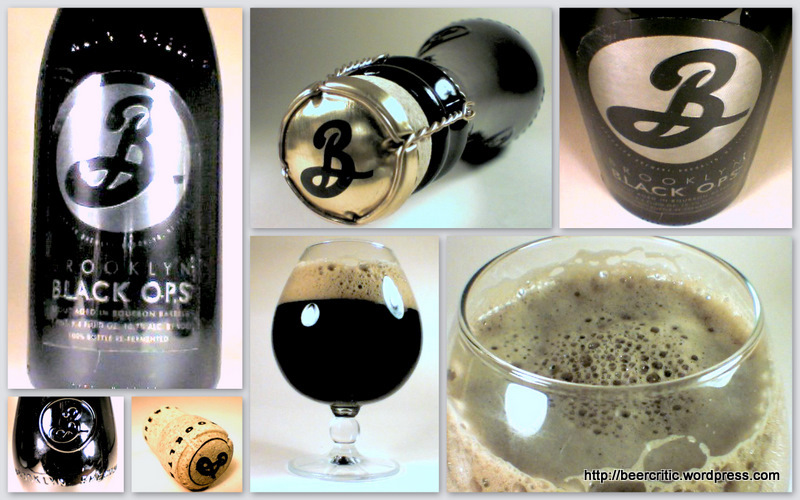 Overall: This is a once in a lifetime beer, very well done, and I’m thrilled to have enjoyed it. I only wish I was celebrating something besides Saturday night, as this beer deserves a celebration. Visuals: beautiful, exquisite packaging like all Founders brews, dark as midnight, absolutely black, light does not escape, starts with thick tan head, which dissipates over time but does not disappear, lace stays for a while. Taste: delicious balance, syrupy but not cloying malt flavor, deep and acrid hop flavor afterwards. Palate: Smooth, silky velvet feel. lingers upon the tongue and in the mouth. Coating, sticky, and delicious. Overall: What an amazing brew. I’ll have it again, at least 3 times, though I’d love to have it at least once a week.